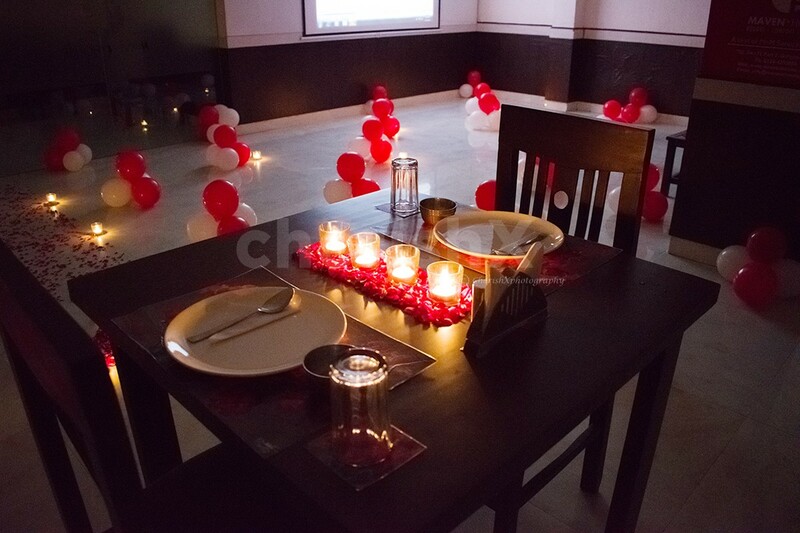 A dining experience made to impress your loved one deeply. 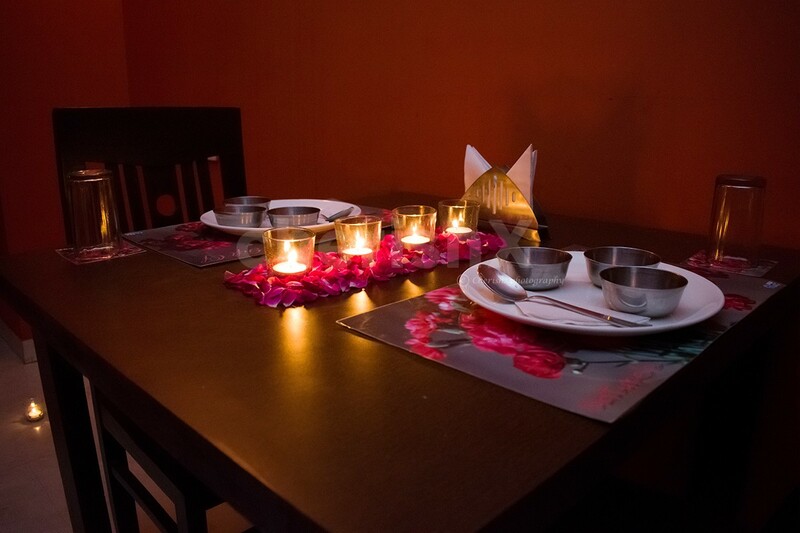 An impeccable private dining room is reserved especially for you and your loved one. 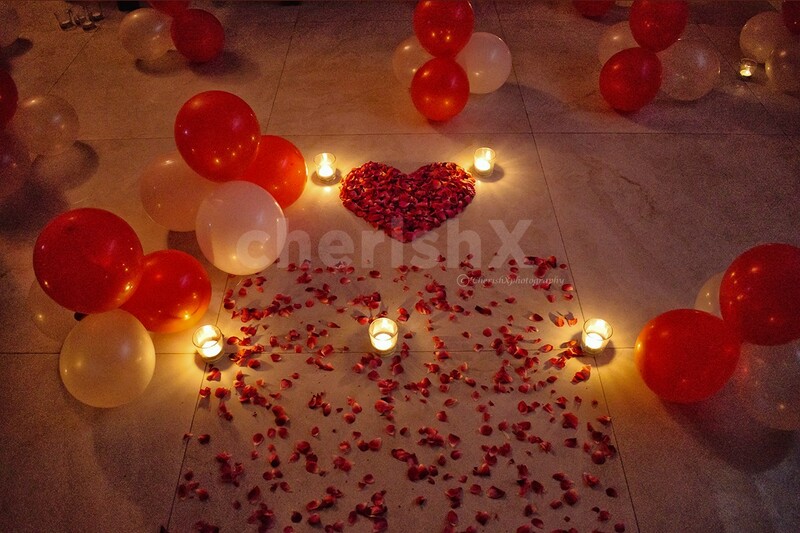 The venue’s flawless setup done tastefully and filled with love will surely elevate your hearts will happiness. The venue sits in the heart of the city, with your private dining area is surrounded by a beautiful architectural garden. The location is conceptualised as an infusion of irresistible food, art and luscious nature. 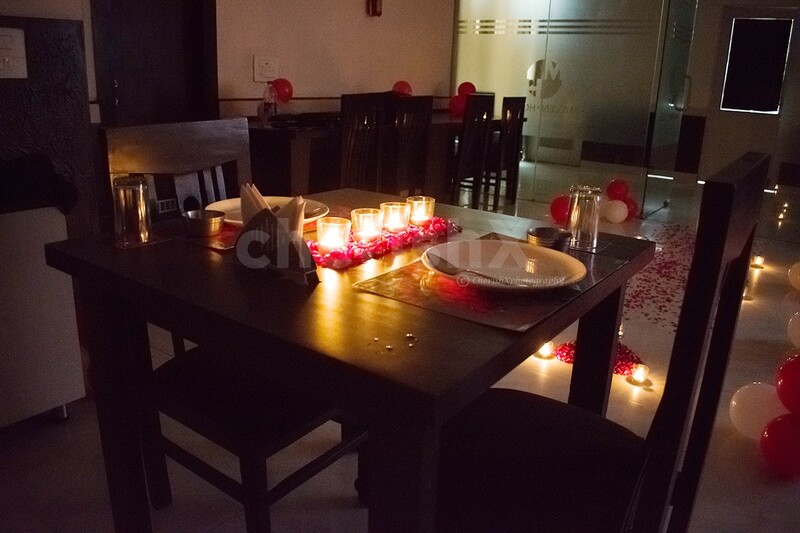 As you are guided by the courteous staff towards your dining place, leave all your worries aside to get soaked in the once-in-a-blue-moon experience with your partner. From plates of comforting, creative gastronomy that combine local flavours to the lush woodland surrounds, and even the stunning works of art dotted around will all be heart touching. 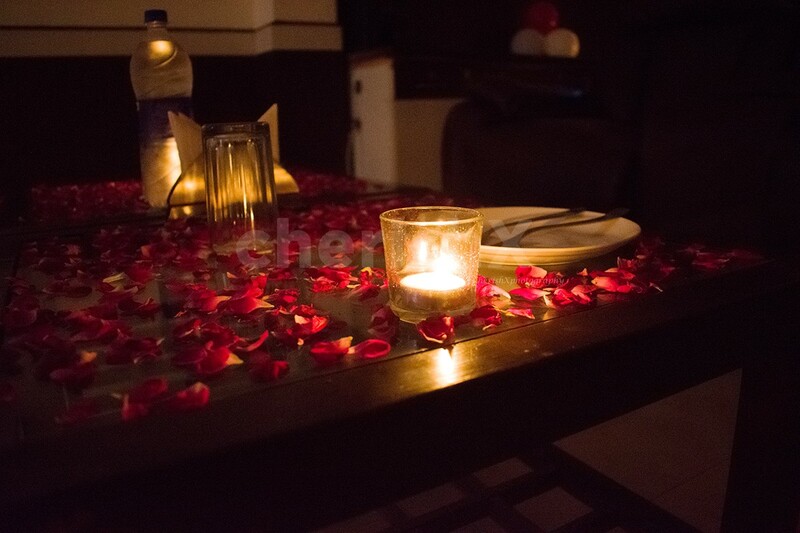 Your dedicated butler will help you with a menu specially created to satiate your taste buds. Choose your elaborate 5 course meal among the veg and non-veg North Indian dishes prepared with a continental touch.